Home K-nine news Guest essays Is the Dangerous Dogs Act dangerously out of control? 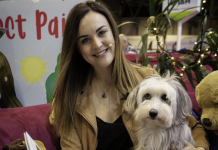 The public revolt against the controversial Dangerous Dogs Act 1991 (DDA) has been solidly simmering through UK society since the inception of the act. 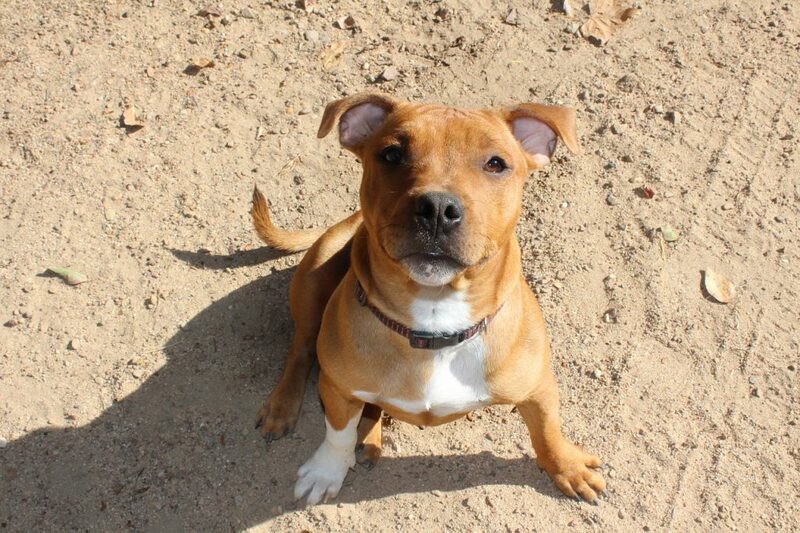 The recent suggestion from ‘The People For The Ethical Treatment of Animals’ (PETA) to add the Staffordshire Bull Terrier as the latest and fifth banned breed has brought this long standing contempt to boiling point. Often cited as one of the most flawed pieces of UK legislation (House of Commons, 2018), the public are calling for more responsibility to be placed on dog owners/handlers and less prejudice to be placed on specific breeds of dog. 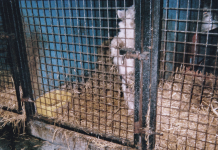 Hood et al (2000) claimed that “it is a truth universally acknowledged that the UK’s Dangerous Dogs Act 1991 is a cardinal example of poor, ill-thought-out regulation”. One might ask how such a widely criticised law could be enacted in the UK. The DDA was drafted in the early 1990’s in response to a supposed ‘moral panic’ that was reportedly sweeping the UK over a spate of dog attacks on humans, particularly children. It is important to note here that the authors do not agree with this notion of a ‘moral panic’, but given the scope of this piece we suggest reading Horsley (2017) for a nuanced and critical analysis of this concept. The DDA was rushed through in a bid to limit dog attacks, earning it the name ‘knee-jerk’ legislation. The act aimed to limit dog attacks in two predominant ways: Section 3 places a responsibility on dog owners/handlers to keep a dog under proper control; it is a criminal offence to breach this legislation. 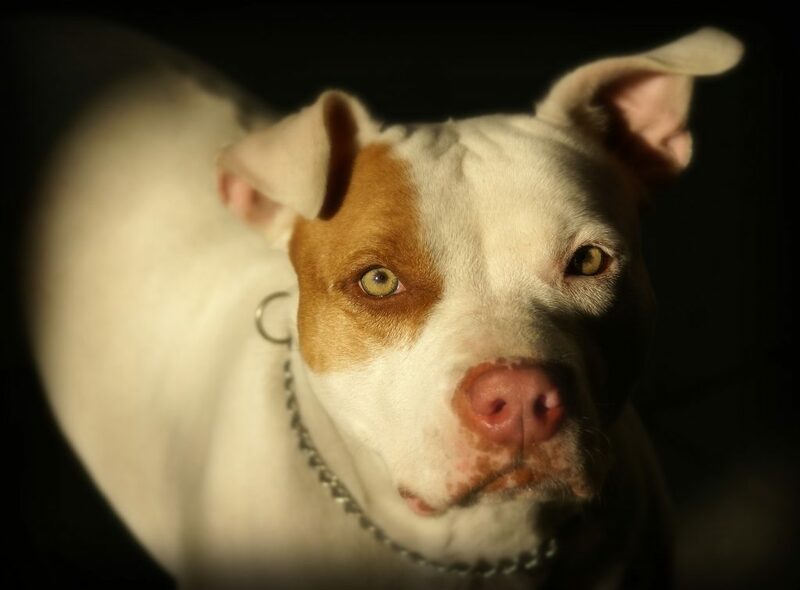 However, the disagreement is in relation to the more draconian Section 1 of the act which restricts and prohibits, amongst other things, the ownership of certain breeds of dogs, namely: Pit Bull Terriers, Japanese Tosas, Dogo Argentinas and Fila Brazilerios. At the time of drafting the legislation, these breeds were considered the most dangerous and likely to attack despite critics of the act pointing out the lack of any robust evidence absent from the literature surrounding the introduction of the act (RSPCA, 2016). 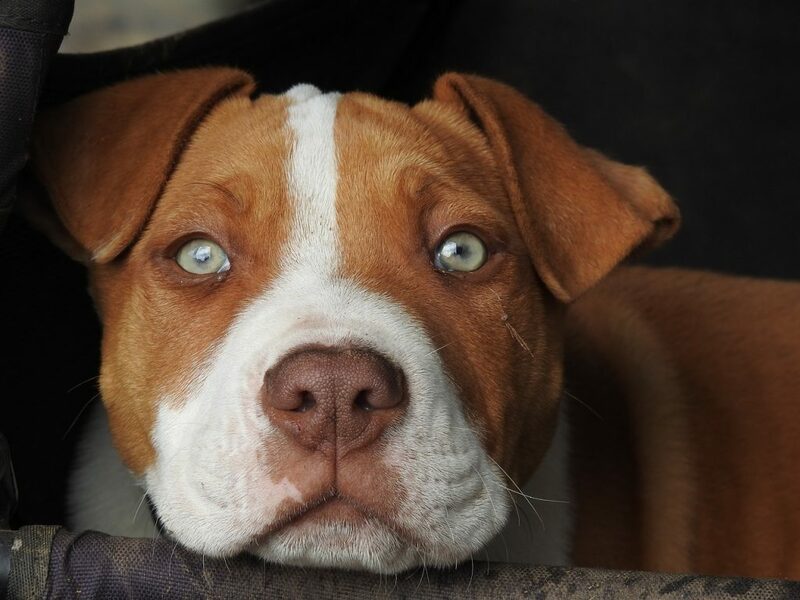 It is Section 1 that is referred to as ‘Breed Specific Legislation’ (BSL). The BSL aspect of the DDA is mainly responsible for the unpopularity of the act. This is because it has led to the legal killing of hundreds of pet dogs. These dogs were not killed because they attacked, rather because they fell victim to their heritage. This position is not in keeping with how UK legislation treats its human citizens. The UK does not have laws that discriminate against human children of criminals, in fear that they may also offend. Whilst such positivistic notions were once a popular theoretical position in the early 19th century, Criminology and the Criminal Justice System has since moved away from such deterministic and simplistic notions. Our criminal law system is deed (or attempted deed) orientated which is rooted in one of the most important tenets of the Criminal Justice System: innocent until proven guilty. Sadly, BSL does not extend this closely guarded principal to dogs. There have been ongoing campaigns in opposition of the DDA and BSL which have coined the phrase ‘Deed not Breed’. This view takes a subjective approach to dog attacks calling for action to be taken against individual dogs who have attacked rather than a blanket prejudice against a certain types of breed. Such campaigns call for dog owners/handlers to be made responsible for their dogs rather than stigmatising and banning certain breeds. The DDA has been further criticised for failing to do what it set out to do – limiting the number of dog attacks on humans. This has been evidenced by an RSPCA report, which found that since the introduction of the DDA, of the 30 people killed in dog attacks, 21 were caused by non-banned breeds (RSPCA, 2016). There is of course an argument that this may be due to there now being less banned breeds in the UK. However, we must consider that the RSPCA also found that since the DDA has been in existence, admissions to hospital for injuries inflicted by dogs have risen. In fact, they rose by 76 per cent between 2005 and 2015 (RSPCA, 2016). 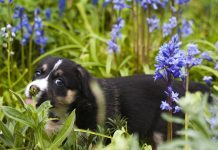 The Department for Environment Food and Rural Affairs provides more recent figures on the rise of attacks citing yearly hospital admissions for dog bites increasing by 76 per cent between 2006-2016 (DEFRA, 2018). In support of ‘Deed not Breed’, Battersea Dogs and Cats home further found 86 per cent of 215 dog experts said the way a dog was brought up by its owner, and 73 per cent identifying the way a dog was brought up by its breeder, are very important in determining their behaviour (Battersea Cats and Dogs Home, 2016) M.P. Sue Hayman aptly summarised the current view of the DDA in the House of Commons on when she stated: “[The DDA] is about animal welfare and treating dogs fairly, but also about protecting people. At the moment, the legislation does not work for either of those” (House of Commons, 2018). Another important factor to consider in order to emphasise this misguided argument is the relative number of acts of cruelty committed to animals by humans. While there was a supposed ‘panic’ regarding the relatively small number of deaths caused by dogs, in 2017 alone there were over one million calls made to the RSPCA emergency helpline, with approximately 141,000 cases of animal cruelty being investigated. Much academic discourse in relation to animal cruelty tends to occupy within the serial murder discourse, in which the prevailing hypothesis is that if children commit acts of animal cruelty then they are more likely to attack and murder humans later in life. This argument is indeed outdated and previous literature has since discredited this rather simplistic premise (Wright & Hensley, 2003). With this in mind, and given the astonishingly high numbers of recorded cases of animal cruelty, it is clear that perhaps the focus should shift from these supposedly dangerous breeds, and instead ask important questions about how we, as a society, are treating animals more generally. As it stands, the Dangerous Dogs Act serves as another reminder of how we “disavow” (Zizek, 2010) such profound and potentially earth-shattering questions, and instead are, as a society, readily accepting of such narratives that the media propagate and the Government ultimately enact. So too, this question related to relative harm in relation to how humans treat animals is only further compounded when we consider the horrendous conditions of animals in slaughterhouses, in which it is illegal to film in such locations in fear of such realities becoming publicly known. 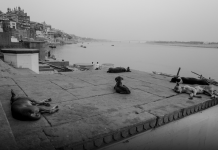 While this line of thought transcends the scope of this blog, there needs to a reorientation of the argument in relation to the harm that is caused, and in what direction, between humans and animals. 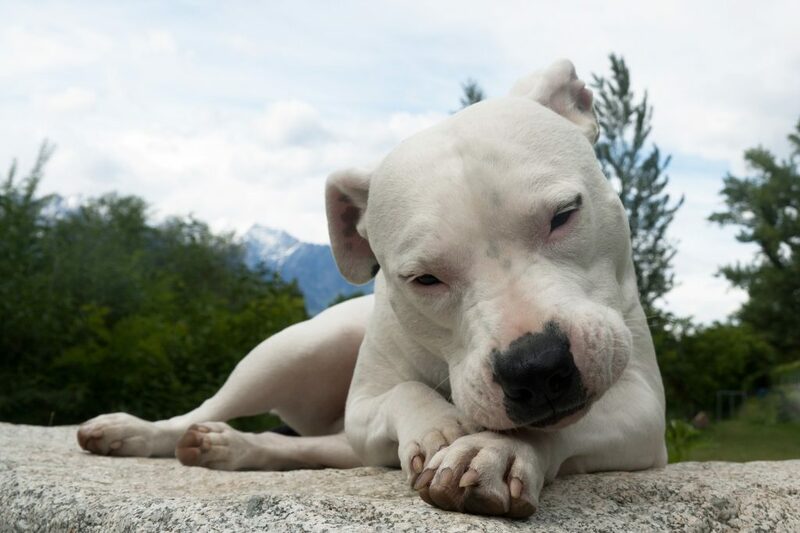 The DDA has been making headlines again this year as the organisation PETA have not only publicised their support for BSL but also called for the much-loved domestic family pet dog, the Staffordshire Bull Terrier, to become the fifth banned breed under the act (PETA, 2018). This has angered DDA campaigners as it flies in the face of ‘Deed not Breed’. 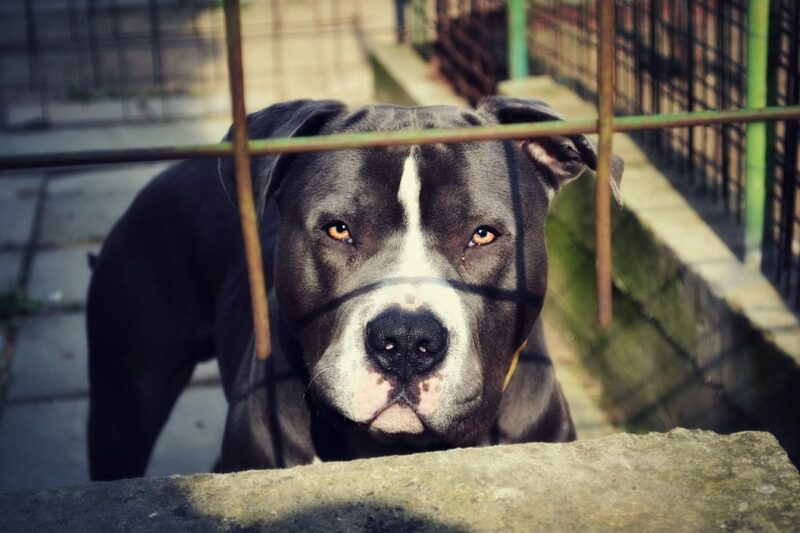 PETA’s reasoning for this is that banned breeds are often the most vulnerable to human abuse and abandonment, citing dog fighting and guard dogs used by criminal gangs. PETA’s resolution to this: ban the breed, not tackle the humans responsible for this. The fact that further breeds are being considered for BSL further supports Zizek’s (2010) theory of disavow. Legislators are not looking at the human force behind aggressive dogs, rather they are throwing another breed on the banned list despite the evidence that this approach is simply not working. 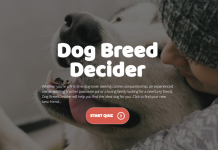 PETA’s suggestion supports the reality that once one breed is banned, another breed will be targeted by those who are motivated to use dogs in this abusive way. The root problem is not being tackled and the real perpetrators are not being brought to justice. One might argue that this is not a particularly ethical treatment of animals. 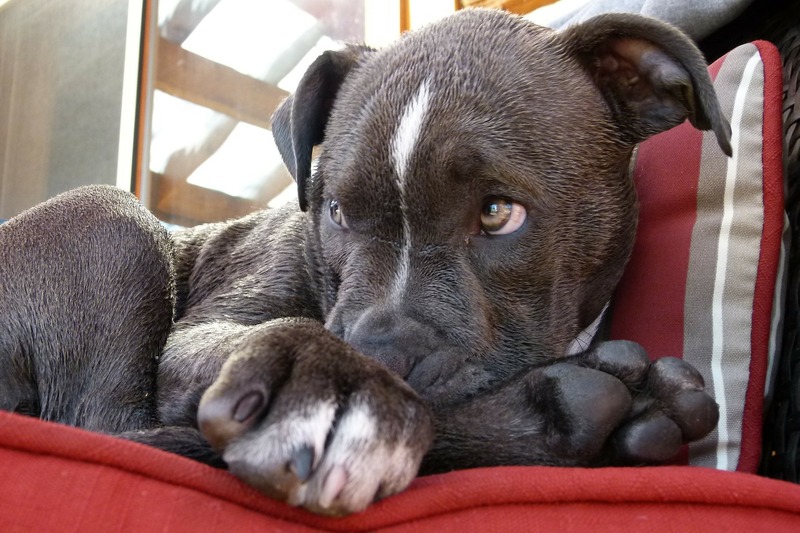 PETA’s suggestion prompted an e-petition opposing the addition of the Staffordshire Bull Terriers to the banned breeds list of the DDA which gained over 183,347 signatures at the time of writing this piece. This e-petition is strongly indicative that, after more than 25 years of the DDA, the UK is strongly turning away from banning breeds and more towards enforcing responsible dog ownership, of any breed. The House of Commons debated PETA’s suggestion on 16 July 2018 and lent unwavering support to the opposition to the Stafford Bull Terrier being added to DDA. This is great news for anyone who believes in deed over breed, innocent until proven guilty or solid legislation that is fit for purpose. Horsley, M., 2017. Forget ‘Moral Panics’. Journal of Theoretical and Philosophical Criminology. Hood, C., Baldwin, R. and Rothstein, H., 2000. Assessing the Dangerous Dogs Act: when does a regulatory law fail?. Public Law, pp.282-305. This is a guest essay by Dr Adam Lynes, Senior Lecturer in Criminology, Birmingham City University, and Jenna Page, Visiting Lecturer in Criminology, Birmingham City University.